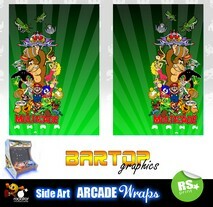 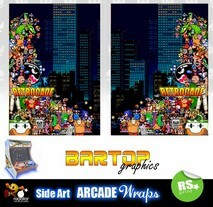 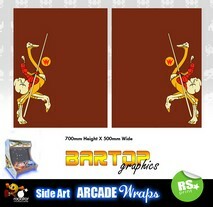 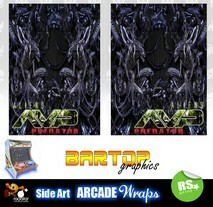 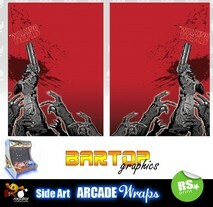 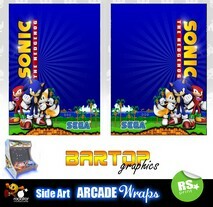 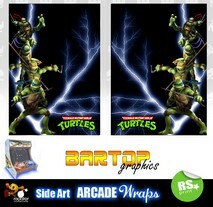 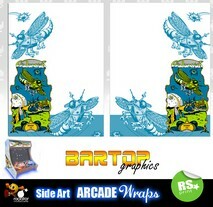 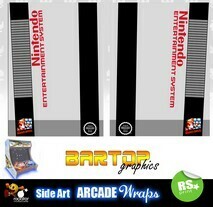 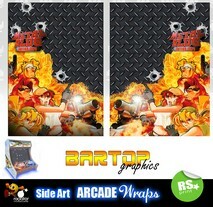 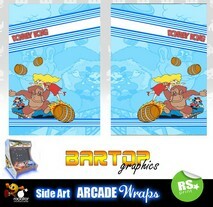 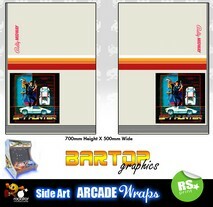 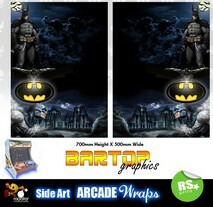 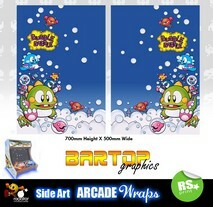 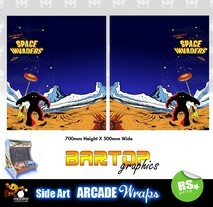 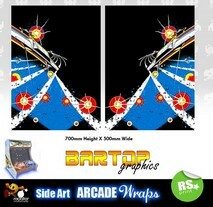 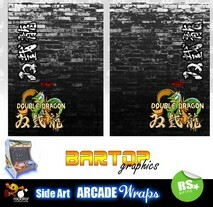 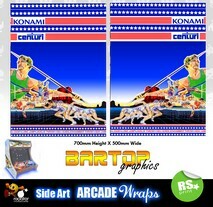 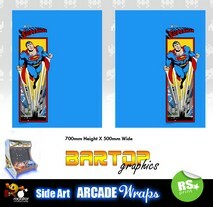 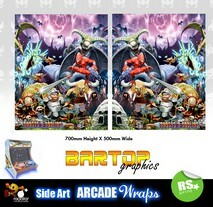 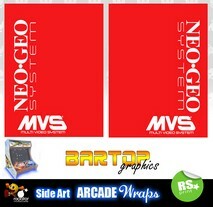 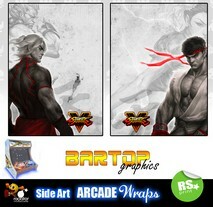 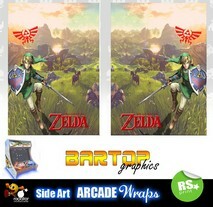 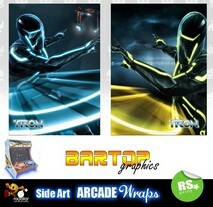 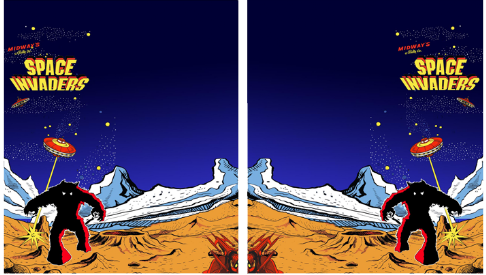 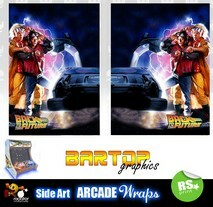 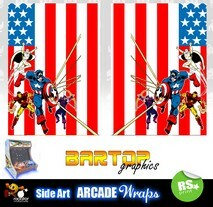 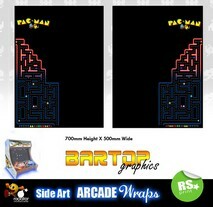 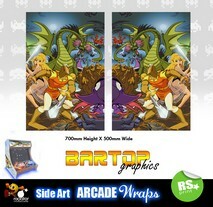 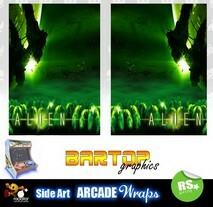 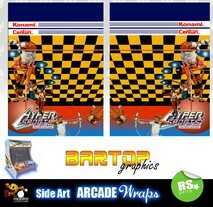 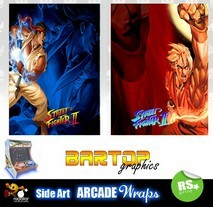 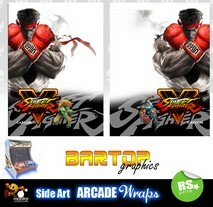 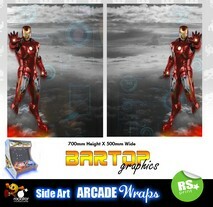 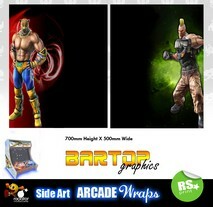 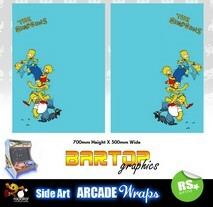 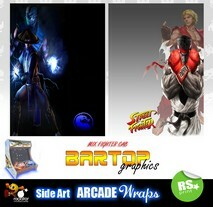 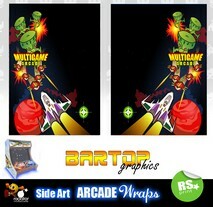 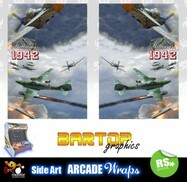 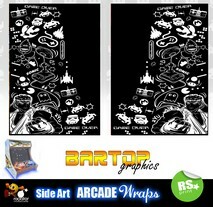 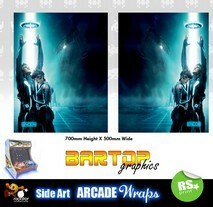 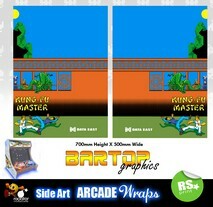 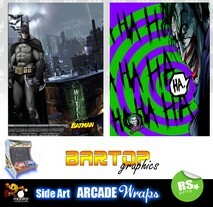 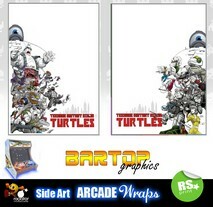 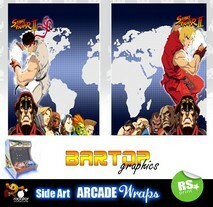 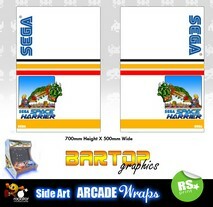 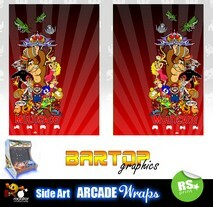 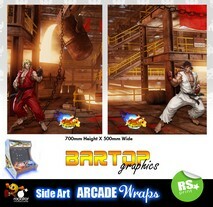 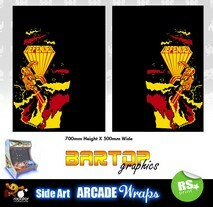 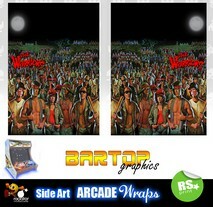 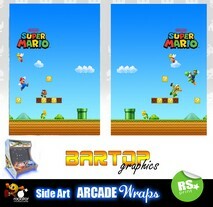 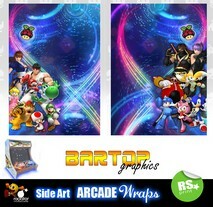 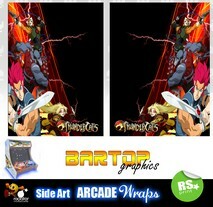 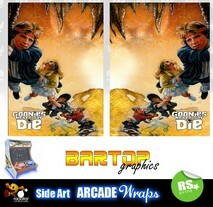 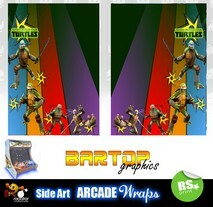 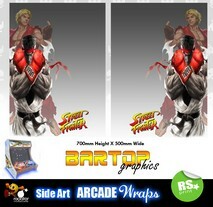 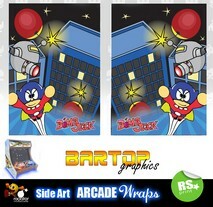 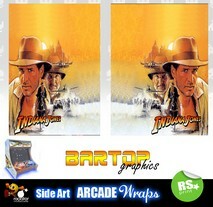 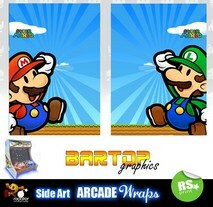 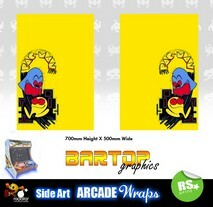 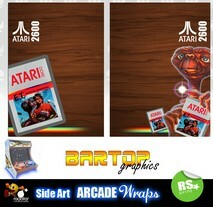 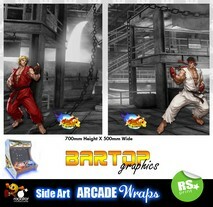 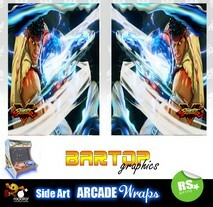 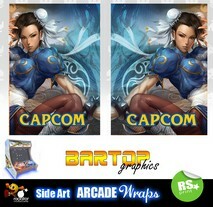 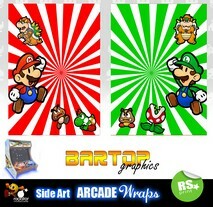 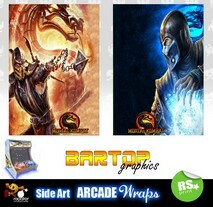 Full Sets Of Bartop Arcade Graphics. 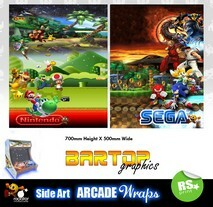 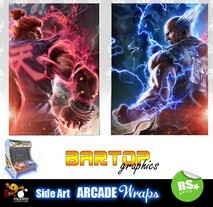 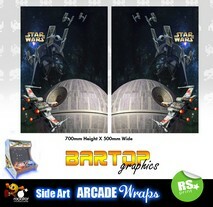 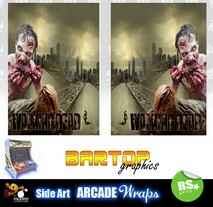 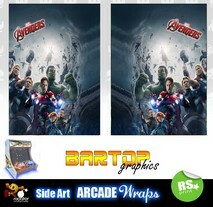 We have full sets available with all the sideart we have for sale, just send us a message to the email address below and we will send you a visual sample of all the graphics together. 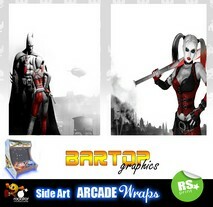 Why not add some 3D Carbon Fibre to your project for that cool finished look?